The world of cheese is a big one, therefore when creating cheese towers the possibilities are endless. We pride ourselves on stocking some of the world’s rarest, hand crafted, and artisan cheese from Europe to Australia. 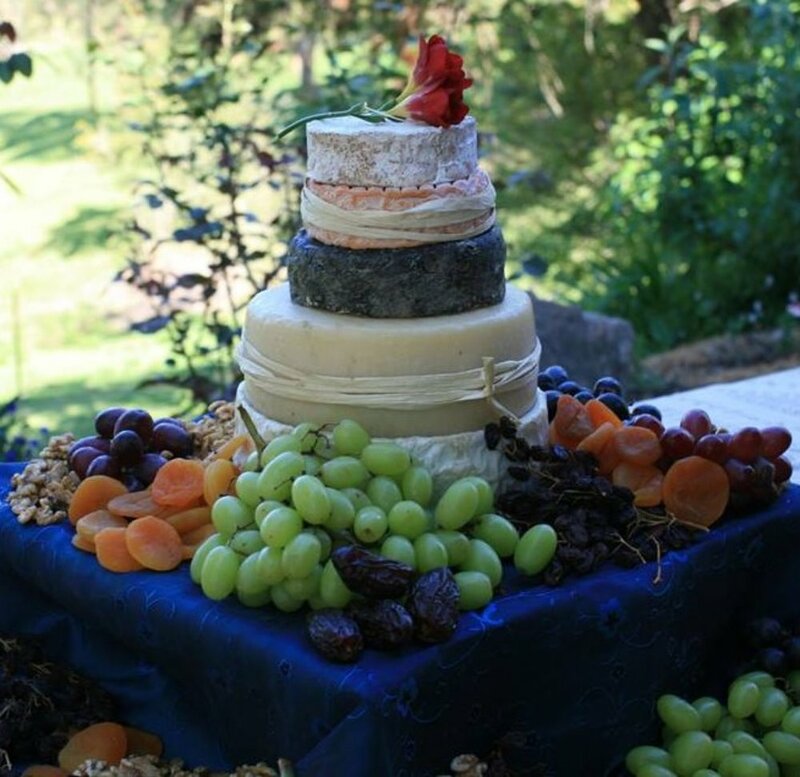 Whether it’s for a wedding, birthday, or anniversary, we work closely with you to achieve the perfect cheese tower for the occasion. 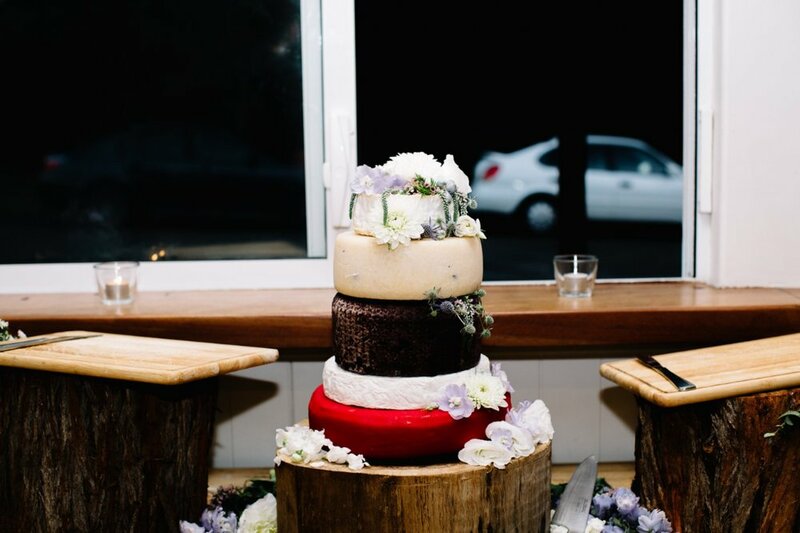 As we are a small crew, it’s not always easy on the weekend or even during the week to dedicate the time needed to create the perfect cheese tower. Appointments must be made in advance so we can spend the much needed time with you in creating your tower. We love the collaboration with our client’s in creating truly unique cheese towers and we look forward to working with you. 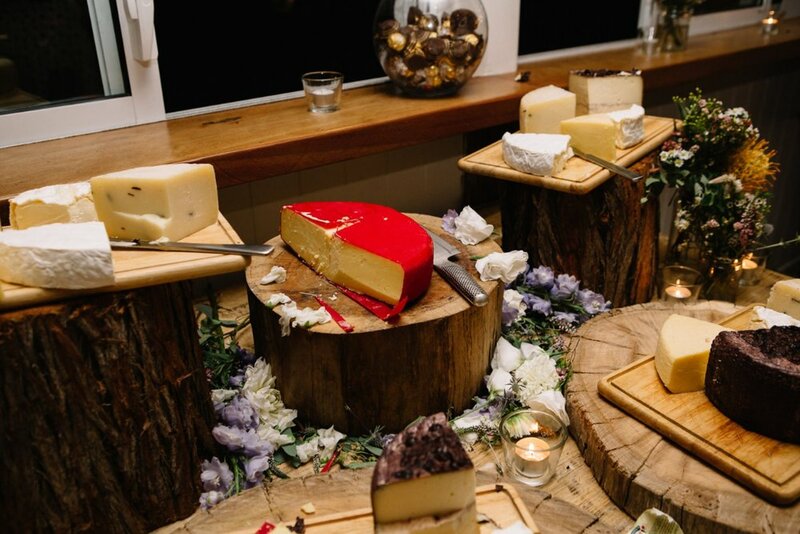 To get started in creating your dream cheese tower please fill out the below form, as this will enable us to structure a tasting to your requirements and have the relevant cheese available for your cheese tasting appointment. Please note, these bookings are for a maximum 2 people unless prior arrangements are made, a small cost of $5 per person applies however is redeemable upon confirmation of order. Keeping in mind the options are limitless so the more information you can provide the better!